As a co-ordinator of Business Chauffeuring, you’ll know all about the importance of selecting a reliable, proactive and professional chauffeur drive company to deliver an exceptional service every time. Business Chaffeuring by Total Chauffeur Service has been developed to meet the specific needs of corporate travellers worldwide. Every day, Total Chauffeur Service transports executives to meetings, airports, hotels and conference venues in over 300 cities around the globe. 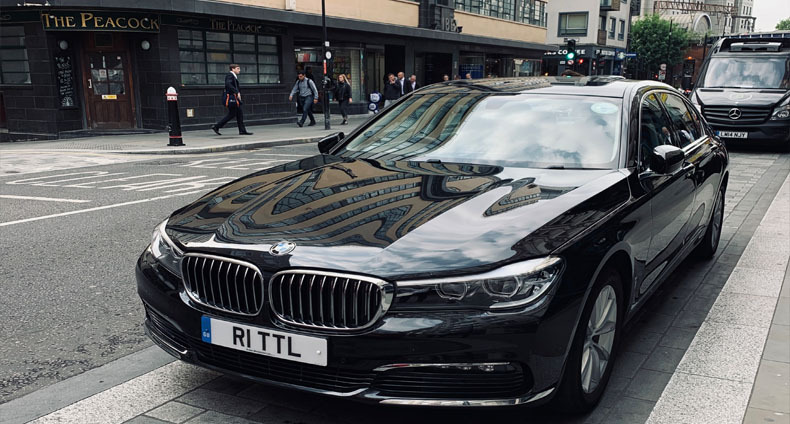 Whether you are based in London, the UK or overseas, our 24/7/365 reservations team are on call to assist you with your chauffeured transportation needs. We accept all major credit cards and making a booking with us couldn’t be easier – and our low prices offer significant savings on your travel budget. With airport transfer rates in London starting from as little as £59.00 ** and hourly rates from just £34.00 ** per hour you can see why Total Chauffeur Service is the company of choice for an increasing number of customers. ** Rates apply for certain geographical London postcodes and exclude VAT and parking charges.